Unchartered Play is an innovative company that strives to create unique and fun products that also address real world issues. 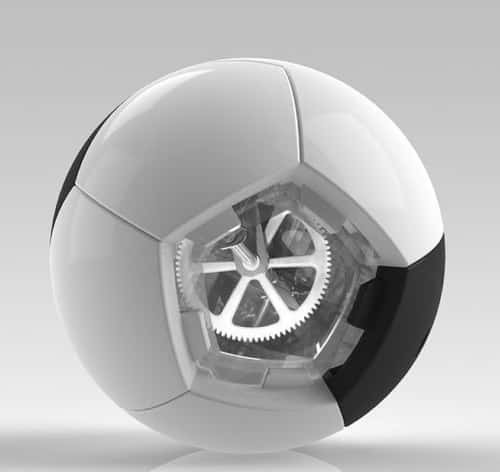 They have invented several very cool products including a football that can convert kenetic energy. Kenetic energy is created when the ball is kicked and then the energy is stored so it can be used at a later date. 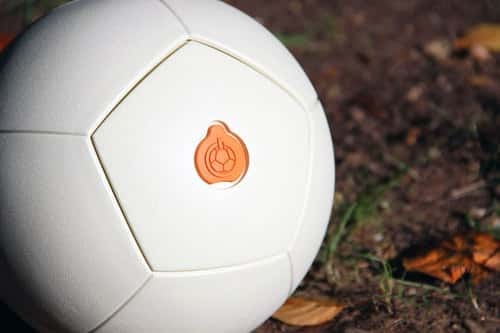 The ball features a USB port so that the harnassed energy can be used to power devices such as phones. There is an internal gyroscopic mechanism that harnasses the electricity. The patented G-Kick technology used to create the ball has also been used to produce other interesting stuff. 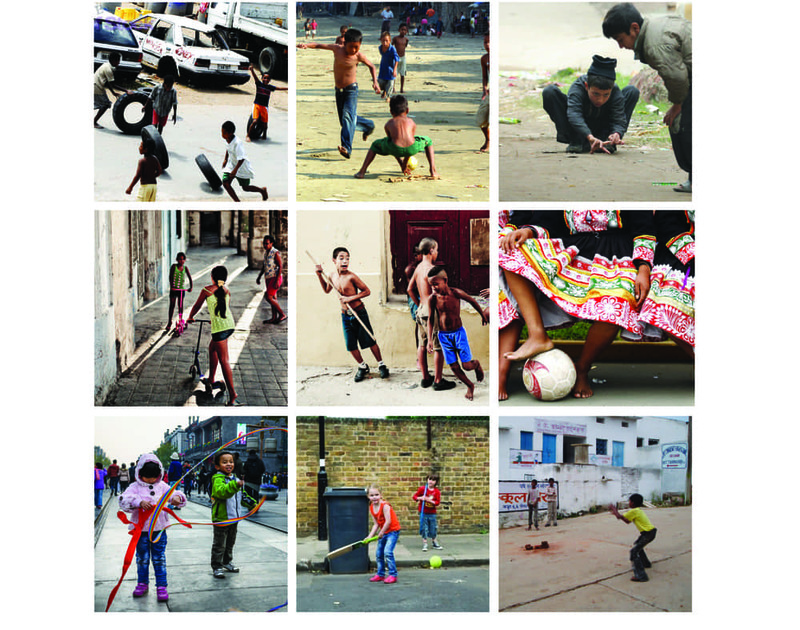 The concept of creative play is a central source of inspiration to the designers at Unchartered Play. 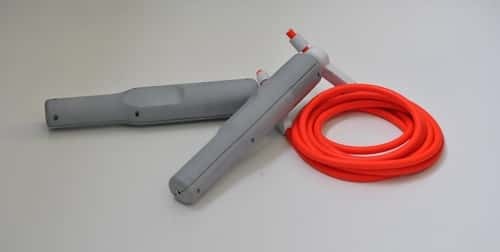 Some of the other products available include an energy harnassing jump rope that can power devices after 15 minutes of use. The energy harnassing ball is called a 'Soccket' and the jump rope has been named 'Pulse'. As well as creating interesting stuff the company distributes Socckets and Portable lamps to schools and communities where power is not readily available. They aim to eventually supply one Soccket for every 5 children and a Portable Lamp for every child.